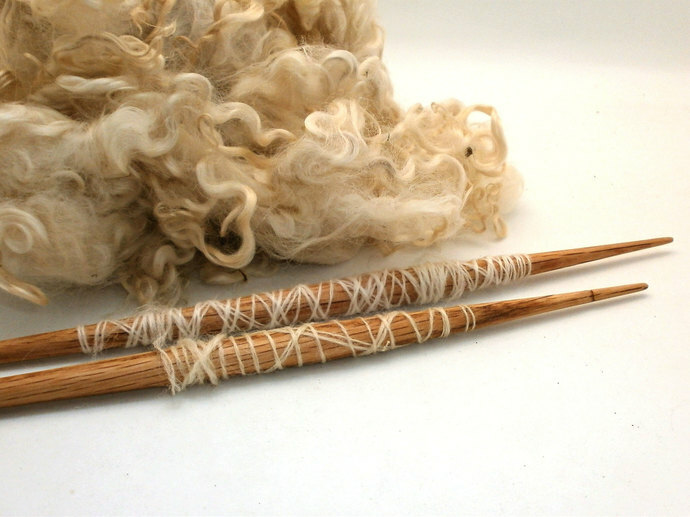 These Spindle Sticks work really beautifully with my spindle whorls - I am offering the 250mm (10inch) spindle sticks with Notch, the notched sticks are for High Whorl spinning. 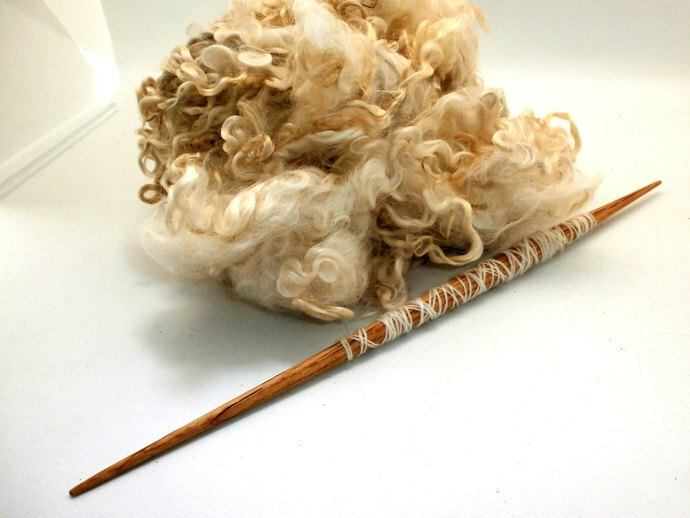 A lot of collectors have one shaft and swap their whorls out depending on their mood or if you fancy another type of wood or a different length, head on over to https://www.etsy.com/shop/HersheyFiberArts she has a wonderful range of spindle sticks. 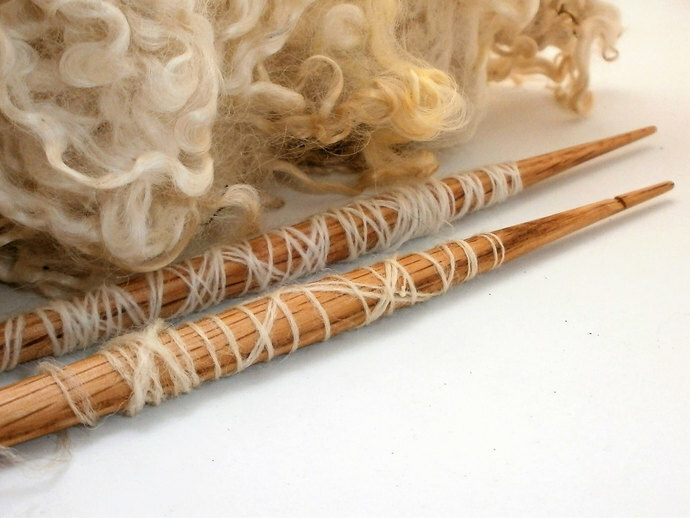 These are made of Oak with the characteristic "belly" of a medieval spindle.